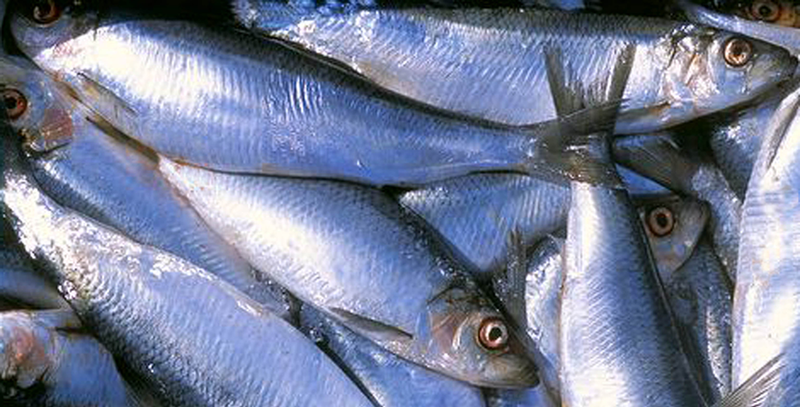 Herring (Clupea harengus) has been an important source of food and income for coastal communities in Ireland for generations and the Celtic Sea Herring fishery (CSH) is one of the most important fisheries in the country (Molloy 2006). The CSHMAC was formally established in 2005 with a remit to provide management advice to the Irish State Authorities. The Celtic Sea Herring Management Advisory Committee has decided to implement a Fishery Improvement Project (FIP). The first step is to develop a Rebuilding Plan which is currently underway with the Marine Institute.